With 2019 Spring Festival coming, the festive atmosphere is getting stronger. Many people start to fry Jiandui (deep fried glutinous rice ball with sesames) and decorate their houses with jubilant papers. In the past, when Spring Festival came, people would paste New Year pictures. However, the custom of pasting New Year pictures is fading nowadays. 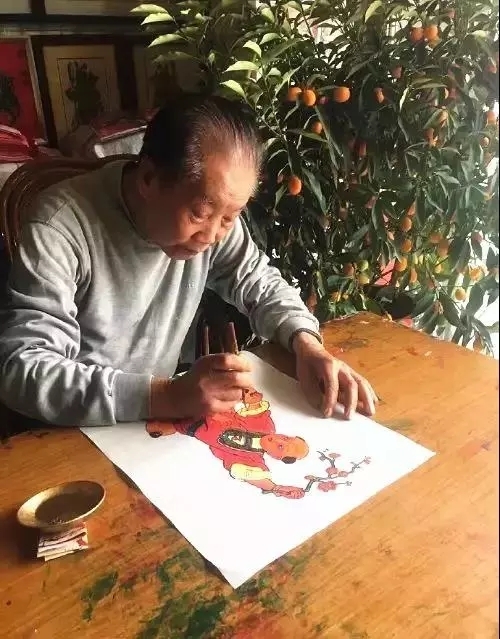 In Foshan, there is a craftsman who has held fast to the artistry of wood engraving pictures for nearly 70 years. He is Feng Bingtang, the national inheritor of Foshan wood engraving pictures (a kind of New Year picture). Feng Bingtang is making wood engraving pictures. 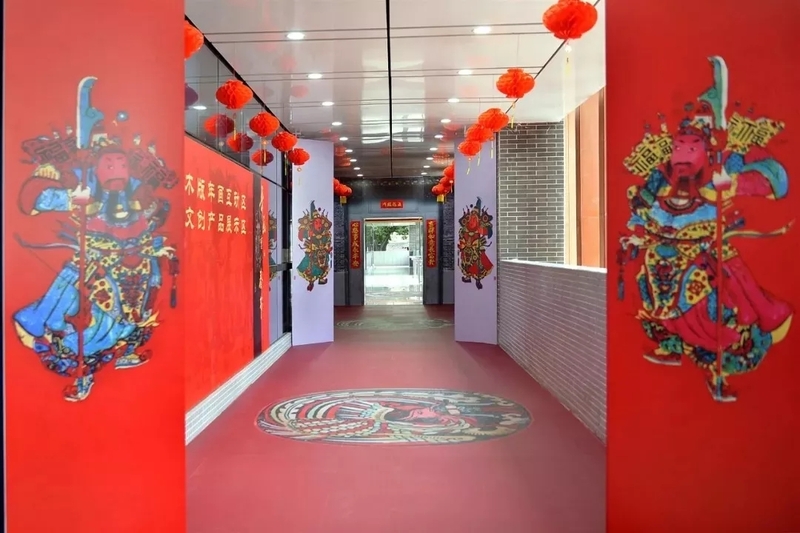 Recently, many mainstream media such as Guangming Daily, China Daily, CCTV and People.com visited the “New Year Pictures back to Spring Festival” at the exhibition hall of the Foshan Ancestral Temple and had an interview with Feng. In May, 2006, Foshan wood engraving picture was listed in the first batch of national intangible cultural heritage. The God of Door with Knifes is popular among people. 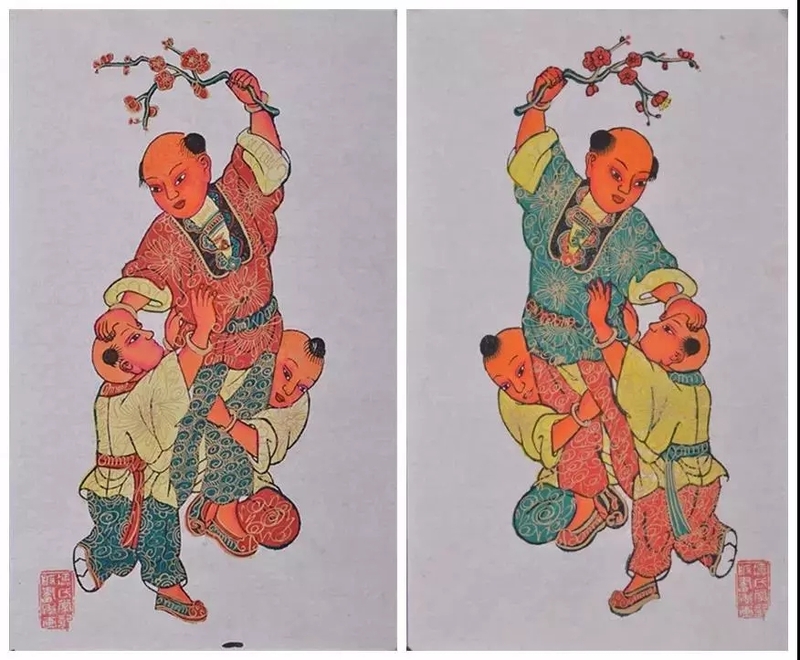 Foshan wood engraving pictures has the generality as other folk New Year pictures in Tianjin Yangliuqing, Jiangsu Taohuawu, Sichuan Mianzhu and Shandong Weifang. In terms of themes, there are mainly auspicious patterns, evil spirits exorcism, folk customs, Chinese opera stories, historical novels, etc. In terms of functions, it is mainly used to decorate houses and create festive atmosphere, expressing people’s best wishes to ring out the old year and ring in the New Year. Foshan wood engraving pictures are divided into three types, hand drawing, wood printing and wood color filling. 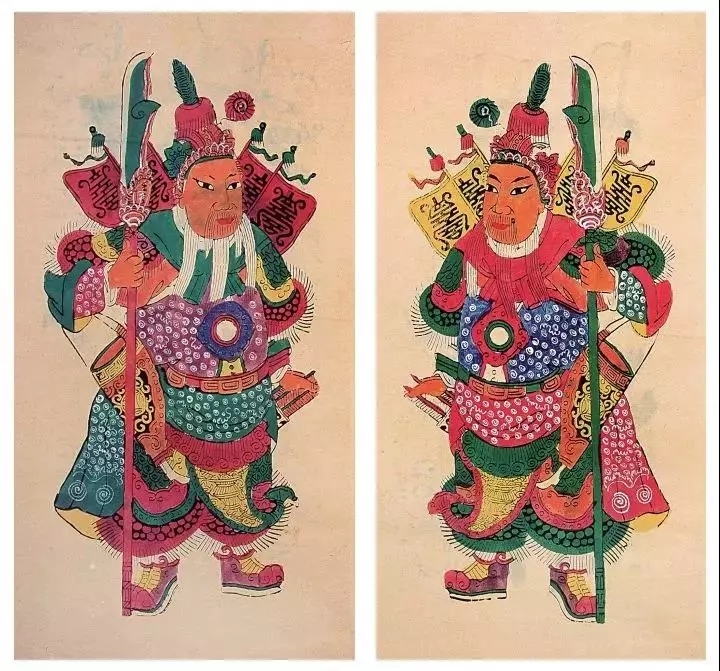 It features in rough lines, bright colors, concise form, full composition and strong decoration with delicate Guangfu cultural artistic characteristics. The pattern rendered by smooth golden and silver lines on people’s clothes is called “writing patterns”, full of folk pictures appeal, which is a distinguishing feature of Foshan New Year pictures. Foshan wood engraving pictures industry was prosperous from Qing Dynasty to the Republic of China. 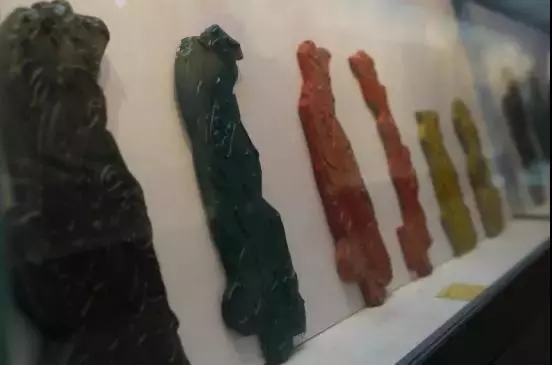 In Foshan “Xi Xiang”, now Pujun South Road, there were a dozens of different New Year pictures workshops, selling products to Guangdong, Guangxi, Hunan and even Southeast Asia. The situation lasted till 1960s. Then, New Year pictures industry headed towards a decline. Nowadays, the Feng is the only one left to produce and inherit wood engraving pictures in family workshop. Feng Bingtang learned the engraving and printing skills of wood engraving pictures from his father since he was 12 years old. He is a rare inheritor nowadays who can finish all the artistry. “It takes five to six years to learn how to engrave only, and ten years to present works to the market. Artistry like face engraving and writing patterns depends on personal comprehension. I have worked on this for more than 60 years, but I didn’t make it better until recent years.” Feng said. Want to know more about Foshan wood engraving pictures? Come to “Feng’s Foshan Wood Engraving Pictures Exhibition”! It shows 207 pieces of works in total, including New Year pictures and wooden block——the tool to print those pictures. 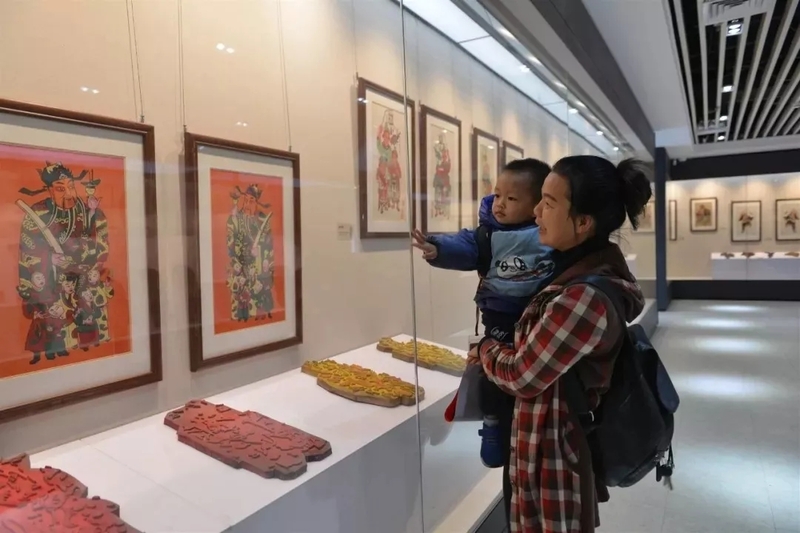 A few exhibits are the Feng’s collections and most are works printed or engraved by Feng Jun and Feng Bingtang. The time span is from the Qing Dynasty to 2018.